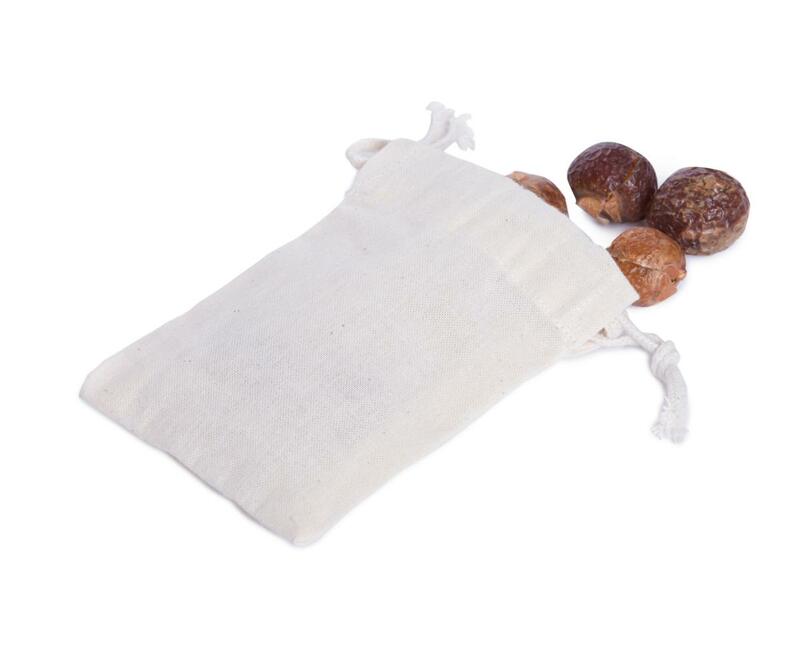 Put soapnuts into this cotton bag and the bag to the washing machine. You can , however, use this small bag for other purposes, too. Subject * Product inquiry Cotton bag for soap nuts RMA Misc.